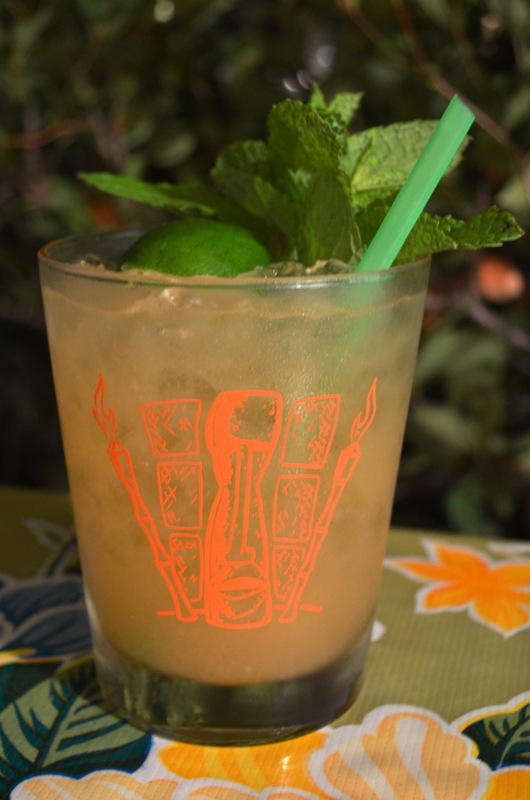 Every 1-2 months, there's a meeting of rum-minded individuals at the Tonga Hut in North Hollywood and we discuss...well...rum. Jamaican rum, rum from the Dominican Republic, Lemon Hart rum, and even specific cocktails like the 'ti Punch. I'm honored to have been asked to speak at the July 14th, 2013 meeting of the Rum Rhum Club. I'll be presenting An Introduction to the Mai Tai. It's sort of like a live and expanded accompaniment to episode 7, plus it comes with cocktails. So if you're in the area, I'd love to see you there. Facebook event page (I'm given to understand this is a thing people like to visit).